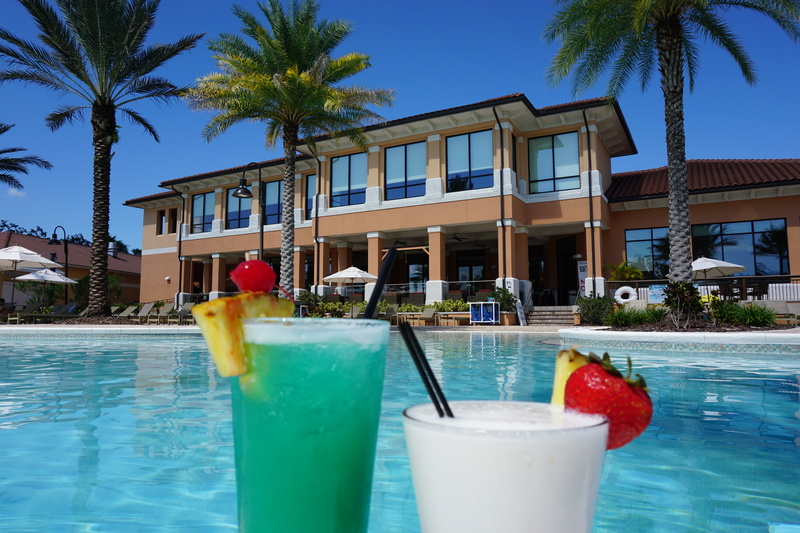 When you visit Orlando, whatever the reason, be sure to visit the Regal Oaks Bar and Grill, located in the Regal Oaks Resort in Kissimmee, for a high-quality and tasty meal. Not only does it have a varied and affordable menu, it is also situated close to all the major Orlando attractions, like Disney World and Universal Studios. After spending the day in the parks eating pre-made and heated food, make eating healthy ingredients cooked to perfection a priority. To find out the best route to get to Regal Oaks Bar & Grill, click here. It’s the perfect place for a replenishing dinner after a day at a theme park. Alternatively, if you have a hire car, type 5780 Golden Hawk Way, Kissimmee, FL 34746 into the GPS to arrive safely at the restaurant. The daily menu offers a wide range of exceptional dishes for everyone to enjoy, like Herb Crusted Atlantic Salmon, Roasted Herb Crusted Rack of Lamb, and Champagne & Wild Mushroom Chicken Breast. If you prefer to eat a lite bite try one of the soups, salads or artisan sandwiches. For a heart-warming and belly-filling dinner order the tasty house-made Spaghetti Carbonara. If you are in a ‘sharing is caring’ mood, order a couple of pizzas. The Neapolitan pizza and the classic Buffalo Mozzarella Tomato & Basil Pizza are house favorites. But if you are feeling adventurous and want to try something a little different try the Duck Confit Caramelized Onion & Roasted Pear Pizza. To see what else the Regal Oaks Bar & Grill has to offer you and your family, view the menu by clicking here. It includes lunchtime buffets and other dinner selections. As well as open bar selections. The restaurant opens every day at 11 am and closes at 10 pm, except on Friday and Saturday when you get an extra hour to enjoy the tasty treats and ambiance. After one visit you will probably want to visit again, so visit at the start of your holiday to that you have time for a second helping. Summer is sadly over, but that means that Thanksgiving is fast approaching! For many families, this is their favorite time of year. Is it yours? If you find yourself in Kissimmee, Orlando, during this special time, be sure to book your place at the annual Thanksgiving dinner. Together, you can give thanks at Regal Oaks Bar & Grill on November 22, from 12 pm until 5 pm. Everyone can fill their tummy with a yummy selection of food. For example, carved butter and herb roasted Tom Turkey, creamy garlic mashed potato and many more traditional favorites. Adults can enjoy the varied menu for $29, whilst a child can indulge this Thanksgiving for $15. 2-year olds and younger eat for free. Take a look at the menu in detail, to see your choices of meat, veggies, and deserts. Reserve your spot before all the seats are sold by calling 321 250 8092. While the menu is affordable the Regal Oaks Bar & Grill offers a saving of 10% to some people. Find out if you are eligible for the discount and the code you need to quote. If you are an AAA Member (quote: AAA), Senior (quote: Senior) or a Florida Residents (quote: FL resident) you are in luck, as you can save money at this tasty restaurant. By now your mouth is probably watering if so, find out more about Regal Oaks Bar & Grill and make your reservation today. Interested in finding out more about Kissimmee, Florida? Read ‘Top Things to do in Kissimmee Florida‘ and ‘Old Town Kissimmee’.